The government’s ‘Trade Union Bill’ will become law this summer and it’s one of the biggest attacks on the trade unions and our members for decades. If you work in public services such as national or local government or the NHS you will no longer be able to have your union subscriptions deducted from your pay. To be able to continue your GMB membership, and to ensure you have a voice in your workplace, we will need to transfer you to Direct Debit payments. You may have heard in the news that all National and Local Government workplaces will soon stop deducting your Union Subscriptions through your salary. 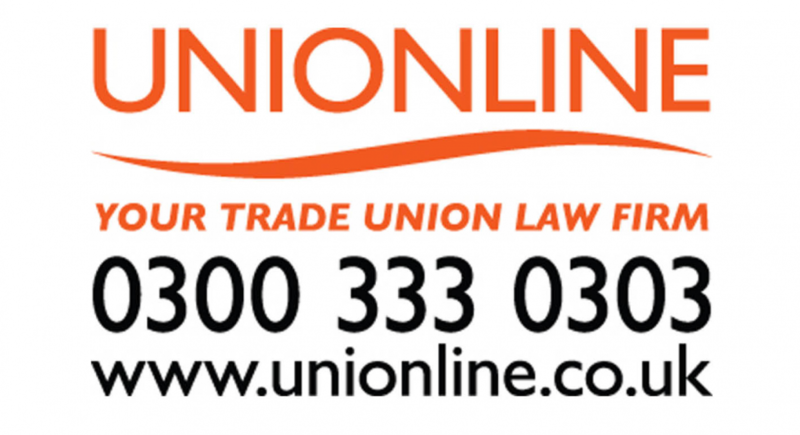 Whilst this is a direct attempt by the Government to undermine Union Membership within your workplace, the GMB is rising to this challenge by inviting you and all your colleagues to switch over to paying by Direct Debit. Not only does this put you in greater control of your payments, but also ensures the GMB receives the whole of your subscription, and ensures your Membership of the GMB is no longer known to the employer. It’s quick and simple to switch your subscriptions to Direct Debit and you also have the safeguard of the ‘Direct Debit Guarantee’.